Won Won-Myeong was born in Korea and is based in Sweden. He studied at Seoul Institution of the Arts (1996–1998) and Korean National University of Arts (1998–2002). 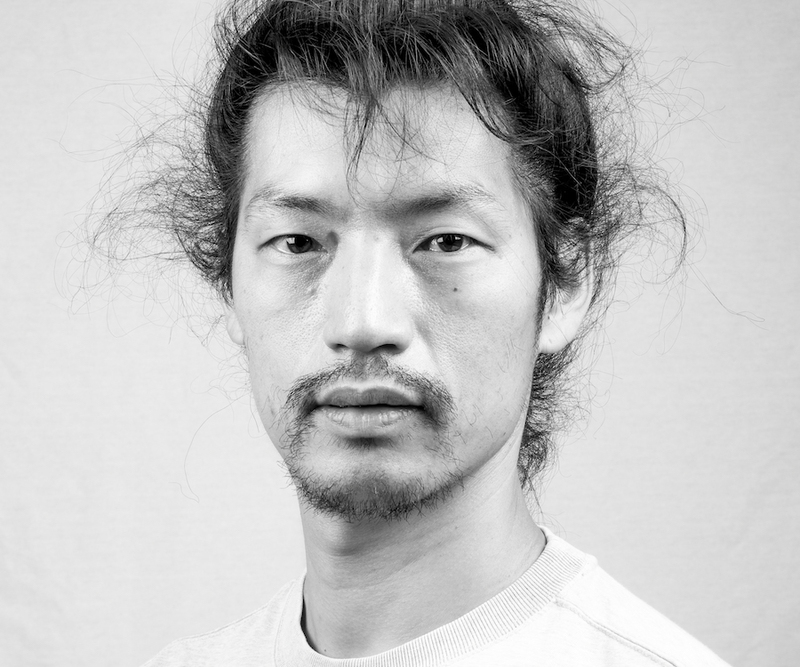 Since 2001 Won-Myeong has worked with esteemed choreographers and theatre directors such as Sung Soo Ahn Pick up Group, Carolyn Carlson, Wim Vandekeybus / Ultima vez, Tone Brulin, Marie Chouinard, Bill Coleman, and Mia Habib among others. He has danced with TSC since 2017. Won-Myeong also works as a mentor and has created his own method, Harmonious Man.